We cover everything that you need in air conditioning servicing for all Fujitsu aircon in Singapore. The Fujitsu General Group has been around since 1936 with the goal of improving comfort of human living spaces and the society in general. It has grown to an electronic manufacturing company employing 9000 employees in two companies the Fujitsu General Ltd. and Fujitsu General Group. Fujitsu made their first window-type air-conditioner more than 50 years ago and has since grown to one of the leading air-conditioner makers in the world. They are known for the stability and durable AC units that can survive even the harsh environment of the Middle East. Fujitsu split-type systems is one of the most popular models bought by their customers. These machines create comfortable environments inside home spaces. Proper installation and modern technology allow the air-conditioner to deliver cool air efficiently. 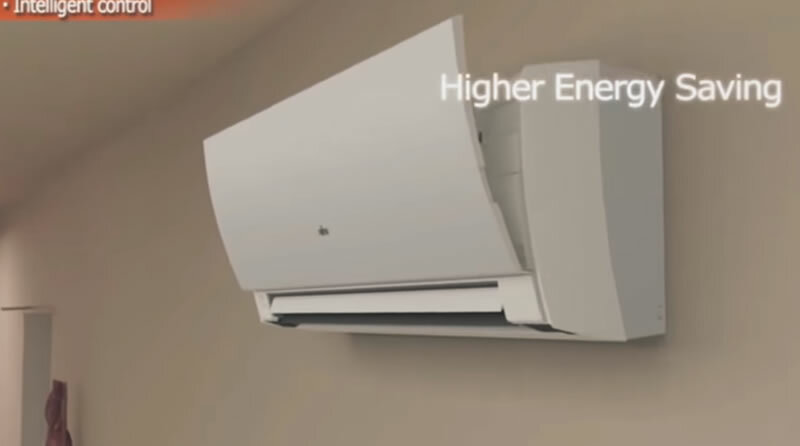 Multi-split AC systems from Fujitsu can cool up to five rooms with just one outside unit. You need a professional installation team from Fujitsu to properly install these units. There are air-conditioners that can fit the design of your home or office space. Clients can also order the ventilation air-conditioning systems. These are used not only to cool rooms and larger spaces but also allow the efficient exchange of heat and fresh air inside enclosed spaces like office buildings. An air-conditioner that operates quietly to give maximum comfort. It can also be programmed to properly deliver cold air, expel heat, and allow good air flow. Our company delivers Fujitsu aircon models to clients within the Singapore area. We have both residential, commercial, and commercial clients all over Singapore who were satisfied with the service that we were able to provide. We have technicians who are Fujitsu aircon specialists. They have trained to fix any aircon model from the popular Japanese manufacturer. Troubleshooting leaking water, chemical washing, repair, top-up gas and maintenance services are the main services we offer. A strong client base was built with the quality service that we offered our clients. Modern techniques and methods are used to deliver the kind of service our clients need. We assure our clients that we can fix any problem they have with their Fujitsu air-conditioner. Just give us a call and our team of Fujitsu AC specialists will get to your location on time to help you get it done. We cover everything that you need in air conditioning servicing for all Fujitsu aircon model in Singapore. Our company has offered excellent servicing for residences as well as commercial facilities in the Singapore area for a number of years.